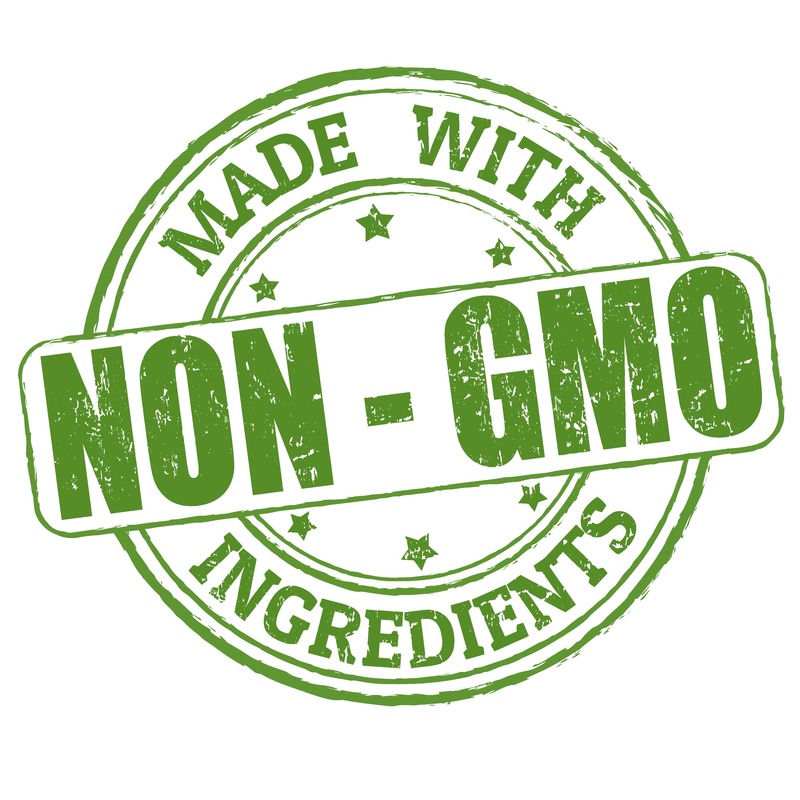 According to a recent Market LOHAS (Lifestyle Of Health And Sustainability) MamboTrack survey, the word “Non-GMO” is now more of a driving factor in consumer brand choice than “Organic”. The survey reports that 80% of natural and organic consumers seek out Non-GMO products. 56% of those consumers said that the label “Non-GMO” was a deciding factor when choosing between brands versus 52% citing “Organic” as important. As Health Nutrition Marketers, this is a huge reminder about the importance of the words we use to describe our products. If you need proof that using the term “Non-GMO” appeals to health-conscious consumers, consider a marketing move made by General Mills. The company promotes original flavor Cheerios cereal as being made without GMOs even though oats, the main ingredient, aren’t even a genetically modified crop. Clearly they understood that this marketing tactic would drive more sales. And, in my opinion, as long as they are not harming consumers or making false claims, it was a very smart move. While there is very little proof that GMO’s are harmful, the consumer perception is that they should be avoided. 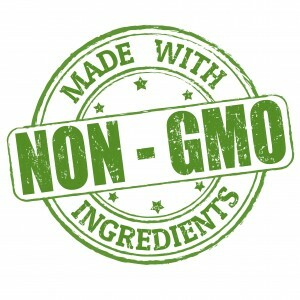 If you have a food or product that falls into the Non-GMO category, my advice is to use the term, but use it responsibly. While you may choose to educate your customers about the differences between GMO and Non-GMO foods, avoid over-hyping health risks that have not yet been proven. Take a cue from General Mills and leverage the label without making claims. Then let consumers make the decision for themselves. FDA Ready to Provide Guidance For Social Meda? 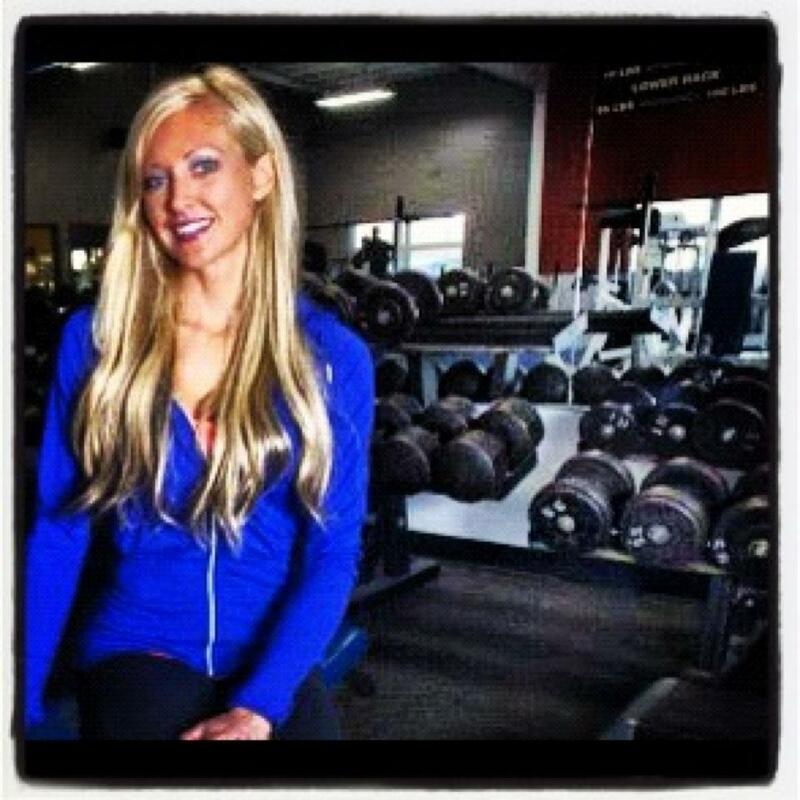 This entry was posted in Branding, Marketing, Trends and tagged all-natural, branding, buzzwords, consumers, GMO's, health, health nutrition marketing, health-conscious, ingredients, marketing, Non-GMO, nutrition, organic, products by Jessica Clay. Bookmark the permalink.